As a fellow cyclist it is important to know the “rules of the road.” Cleveland Heights, Ohio’s city ordinances pertaining to bicycles are set forth below. 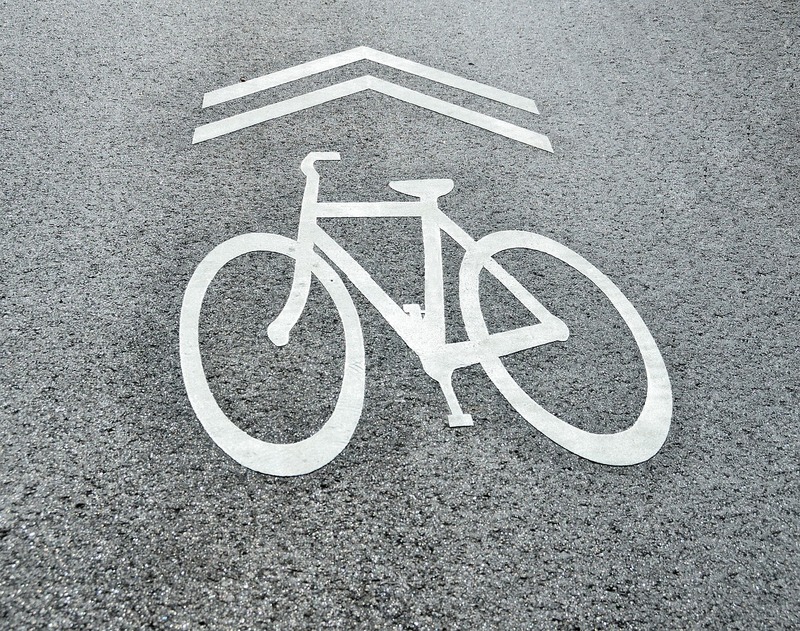 Knowledge of your local bike laws empowers you to ride safer! 373.09 Parking of bicycle; sidewalk riding. 373.11 Registration and tag required. 373.12 Application for registration; fee. 373.13 Registration card; metal tag. 373.14 Alteration of frame number or license plate. 373.16 Removal of metal tag or other form of license. 373.17 Impounding for violation by minor. 373.18 Impounding for failure to register or have a license tag on bicycle. (h) Except as provided in subsection (i)(3) of this section, no person shall operate or be a passenger on a snowmobile or motorcycle without using safety glasses or other protective eye device. 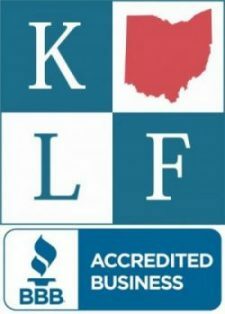 Except as provided in subsection (i)(3) of this section, no person who is under the age of eighteen years, or who holds a motorcycle operator’s endorsement or license bearing “novice” designation that is currently in effect as provided in Ohio R.C. 4507.13, shall operate a motorcycle on a highway, or be a passenger on a motorcycle, unless wearing a protective helmet on the person’s head, and no other person shall be a passenger on a motorcycle operated by such a person unless similarly wearing a protective helmet. The helmet, safety glasses or other protective eye device shall conform with rules adopted by the Ohio Director of Public Safety. The provisions of this subsection or a violation thereof shall not be used in the trial of any civil action. (i) (1) Except as provided in subsection (i)(3) of this section, no person shall operate a motorcycle with a valid temporary permit and temporary instruction permit identification card issued by the Ohio Registrar of Motor Vehicles pursuant to Ohio R.C. 4507.05 unless the person, at the time of such operation, is wearing on the person’s head a protective helmet that conforms with rules adopted by the Director. (3) Subsections (h) and (i)(1) of this section do not apply to a person who operates or is a passenger in a cab-enclosed motorcycle when the occupant compartment top is in place enclosing the occupants. (5) Give timely and audible signal before overtaking and passing a pedestrian upon a roadway or sidewalk. (a) No person shall at any time park a bicycle upon a sidewalk or other public place customarily used by pedestrians, in such a manner as to unduly interfere with pedestrian traffic, nor shall a bicycle be parked upon a roadway so as to interfere with vehicular traffic. (b) Where bicycle racks or other such devices to park bicycles are provided in a commercial area, park, school or other such place, no person shall park a bicycle in such area, except in the rack provided or other fixture designated for such purpose. (c) A bicycle or skateboard may be operated or ridden upon any public sidewalk in the City except where signs are erected prohibiting such operation. (5) The motorized bicycle displays on the rear of such bicycle the current license plate or validation sticker furnished by the Ohio Director of Highway Safety under Ohio R.C. 4503.191. No person shall operate a bicycle upon any street or public place in the City unless such bicycle has been registered and tagged as provided for herein, or as provided in the bicycle owner’s city of residence. 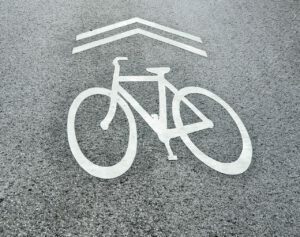 This section shall not be applicable to the owner or operator of a bicycle, residing in a community which does not provide for registration and licensing of bicycles. Applications for registration shall be made to the City upon forms to be provided by the City, which application shall contain the name and address of the applicant, make, color, and serial number or other identification mark of the bicycle and such other information as the City shall require. Except as otherwise provided herein, each application shall be accompanied by a fee of two dollars ($2.00), which fee shall constitute a lifetime registration fee for that bicycle to the applicant. (b) At the time of registration, the applicant signs a pledge agreeing to wear the helmet at all times when riding the registered bicycle. The City, upon receipt of the application accompanied by the required fee, shall register the bicycle. A record of all such registrations shall be kept by the City. At the time of registration the City shall furnish to the applicant a metal tag or other type of license in such form and design as the City shall determine, bearing a serial number or other such identifying mark or number, which metal tag or other form of license shall be affixed to the registered bicycle. The City shall also deliver to the applicant a registration card showing the name and address of the applicant, the number, date of registration and description of the bicycle and reciting that the bicycle has been so registered. Registration shall be deemed permanent so long as the licensee continues to be the owner of the bicycle. The City shall, upon request, issue a new metal tag or other form of license to a person who has registered his bicycle with the City at an earlier time, but who has lost such metal tag or other form of license. The fee for such replacement shall be one dollar ($1.00). No person shall willfully or maliciously remove, destroy, mutilate or alter the frame number of any bicycle or any license plate issued hereunder. Every person engaged in the business of buying or selling second-hand or used bicycles shall make a report to the City of every bicycle purchased or sold by such dealer, giving the name and address of the person from whom purchased and to whom sold, a description of such bicycle by name, make, color, serial number thereof, and any other identifying marks, and the number of the metal tag or other form of license affixed to the bicycle. Every person who sells a second-hand or used bicycle to any other person shall, at the time of such sale, remove the metal tag or other form of license from such bicycle. Except as specifically provided in Section 373.18, whenever any bicycle shall be operated by a minor under the age of eighteen in violation of any of the provisions of this Traffic Code, the bicycle may be impounded by any police officer. Such bicycle so impounded shall be surrendered to the parents or guardian of the minor without charge after a full explanation to such parents or guardian of the reason for impounding of such bicycle. A complete record of each such impounding shall be kept in the office of the Police Department. Whenever any bicycle is found within the City, which has not been registered or which has no license tag attached to the bicycle, the bicycle may be impounded by any police officer or other duly authorized agent of the City. The fee to obtain return of the impounded bicycle from the City, by the owner thereof, shall be fifteen dollars ($15.00). A complete record of each such impounding shall be kept by the City. This section shall not be applicable to the owner or operator of a bicycle residing in a community which does not provide for regulation or licensing of bicycles. Any bicycle impounded under this section may be sold at public auction if unclaimed for a period of thirty days after such bicycle was impounded. The City shall give notice of any auction for the sale of bicycles by publishing notice thereof not less than ten days prior to the sale in a newspaper of general circulation in the City.